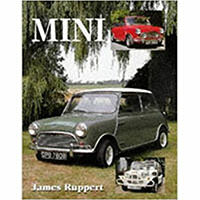 Vintage car connoisseurs will love this blast back in time to when driving was still fun and buying a new car was a thrilling family event. 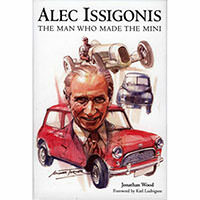 Alec Issigonis, the brilliant British designer of the Morris Minor and the Mini, is one of the commanding figures in the history of automobile design and engineering. 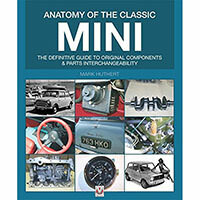 This book is the result of years of research, and comprises almost 2000 photos showing these component variations, with captions explaining which Mini model and date each was originally designed for. 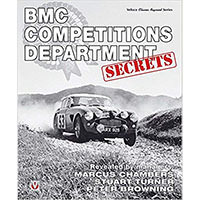 The revealing and surprising inside story of the legendary BMC Works Competitions Department told by the three Competition Managers of the highly successful BMC/British Leyland race and rally teams based at Abingdon. 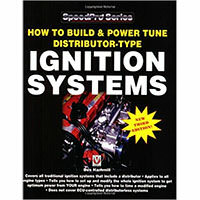 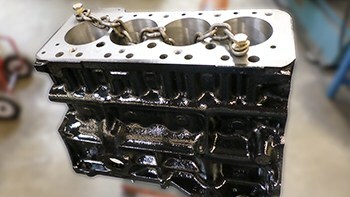 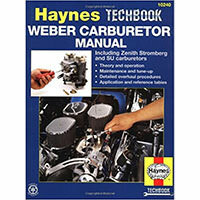 This book gives you the inside scoop on making race modifications, engine assembly, tuning for optimum handling, and much more. 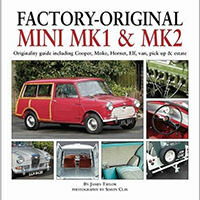 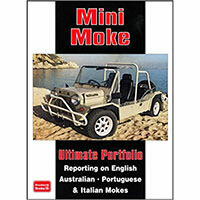 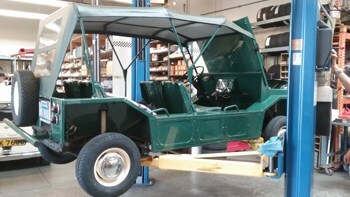 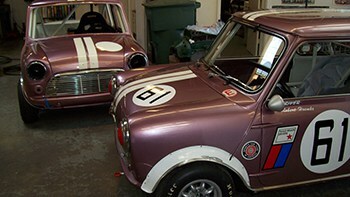 In addition to the famous race and rally cars, coachbuilt conversions and highly modified saloons and commercials, Keith Mainland looks at overseas Mini and Moke production and the many factory-produced limited edition Minis. 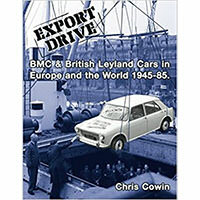 A revised edition of this chunky book, which looks at the post-war history of Britain's motor industry in overseas markets, concentrating on the experience of first Austin, then the British Motor Corporation (BMC), and finally British Leyland and its constituent companies. 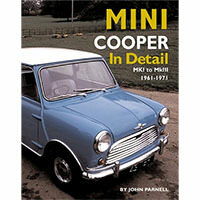 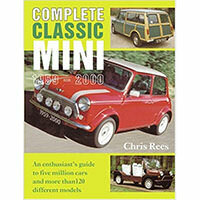 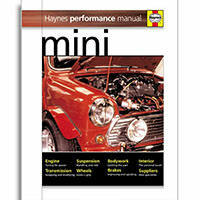 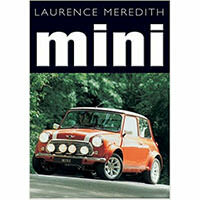 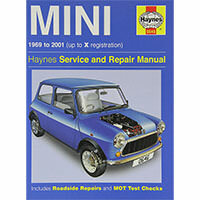 Within these pages, respected classic car historian James Taylor gives each major model of Mini its own section. 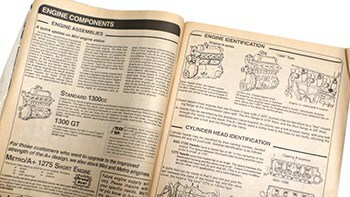 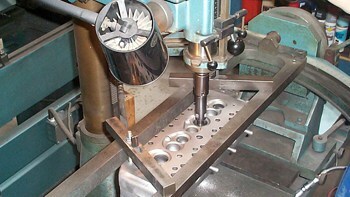 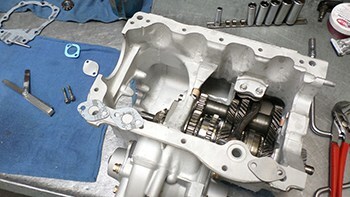 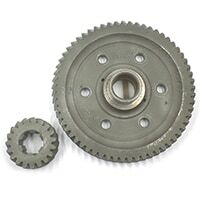 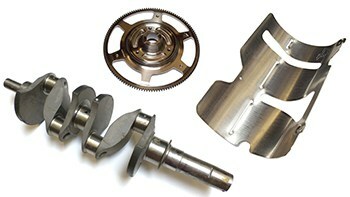 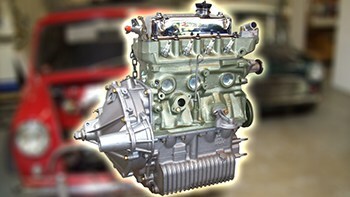 These sections provide full details of specifications and examine individual areas of each model in depth. 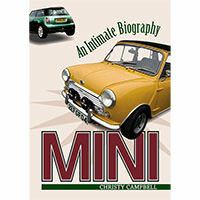 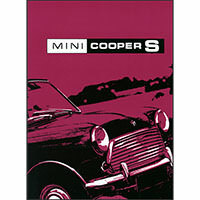 The Mini was a triumph of design by Alec Issigonis who produced a thoroughly drivable and likeable economy car. 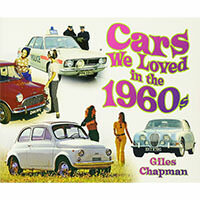 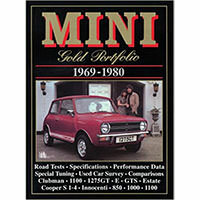 The neat styling immediately gave it more character than any other economy car of the time. 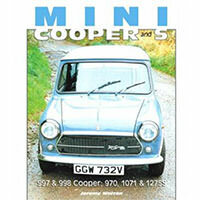 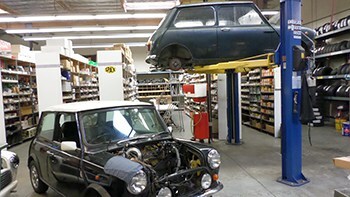 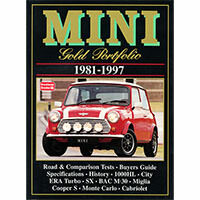 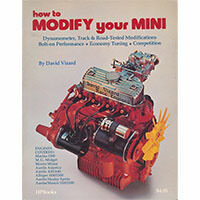 Road and comparison tests, buyers guide, and history of the 1981 through 1997 series Minis. 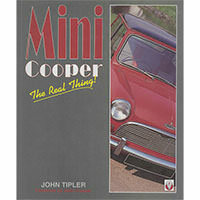 See also Cooper Portfolios. 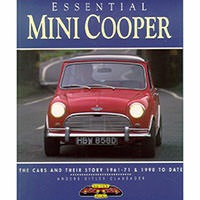 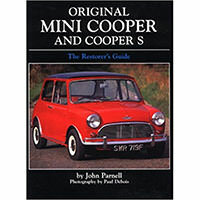 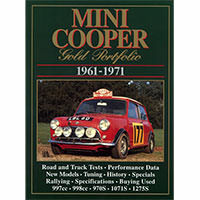 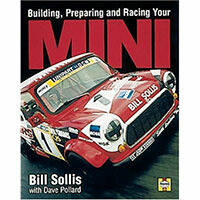 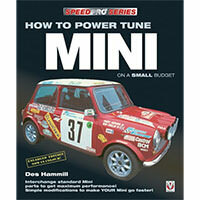 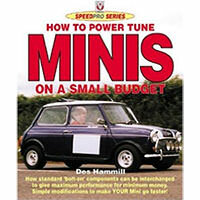 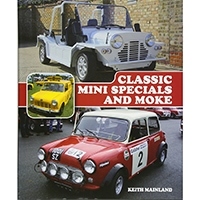 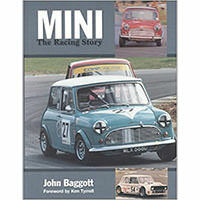 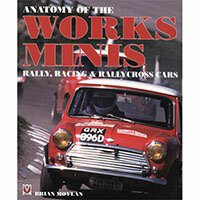 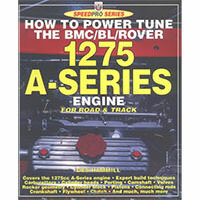 Following the success of the Mini Cooper and of the earlier book on High Performance Minis, this volume has a wealth of material of interest which fills in the gaps of the last book. 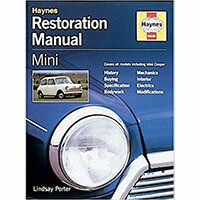 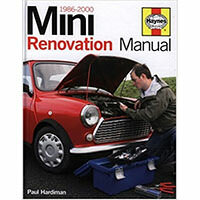 Get to know your classic Mini a little better, with step-by-step illustrated instructions cover the dismantling, inspection, repair and refitting of the entire car. 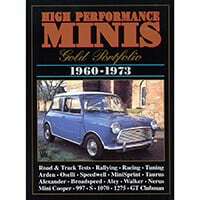 Graphs, tables, diagrams, and sequential close-up photographs supplement advice on achieving high performance with the British car. 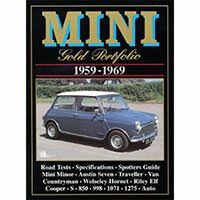 The Mini, now an emblem of the Swinging Sixties, was in fact the product of an age of austerity and shortage, a simple design intended to make motoring more accessible and affordable for the average family. 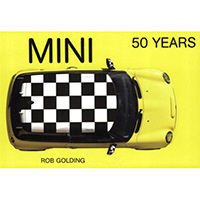 By Rob Golding. 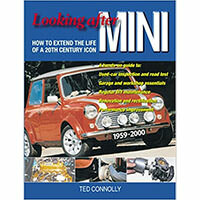 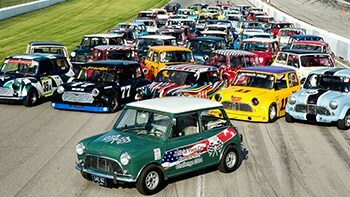 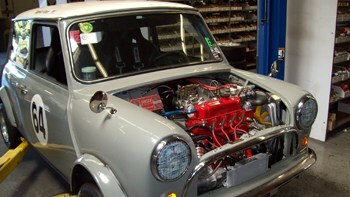 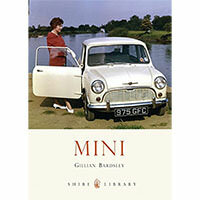 The full story of the Mini from its initial launch in the late 1950s through the BMW-built 2006 version. 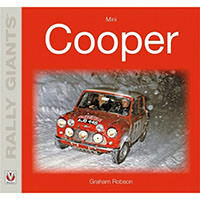 Packed with over 100 photographs, this book is a fitting and timely tribute to a much-loved Rally Giant. 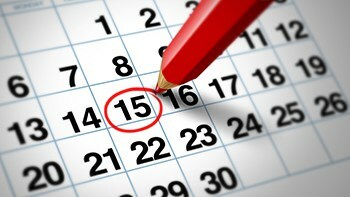 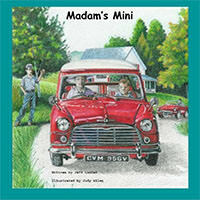 Publication has been delayed, with no estimated delivery date. 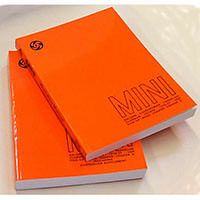 We regretfully are not accepting orders. 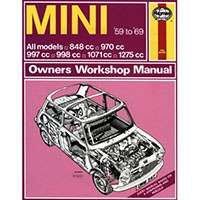 Owner's handbook containing information on care and maintenance, plus general data, for the Mk3. 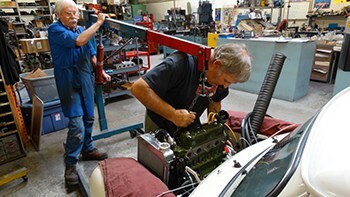 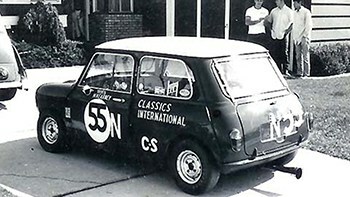 Giant-killing in motorsport, particularly in the Monte Carlo Rally, built the enduring Mini Cooper legend and today the car is back in production and popular around the world. 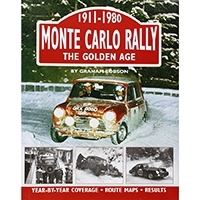 Full of fascinating facts and vivid stories, this is a fabulous celebration that reads more like the life story of a wayward royal than a machine. 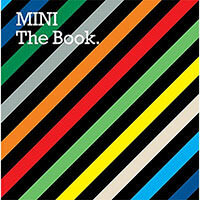 A very fun, artsy and colorful book covering the classic Mini and New MINI. 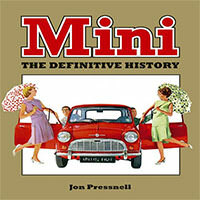 Acknowledged Mini expert Jon Pressnell has produced an authoritative, comprehensive and lavishly illustrated history, full of never-before-seen testimony from those involved with the car throughout its 41 years in production. 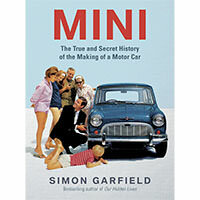 The "true history" of the Mini, celebrating the technological feats and engineering expertise of the people who designed and manufactured an icon during a time of economic and political crisis.